Spike Chunsoft has released a new trailer for the upcoming Zero Escape: Zero Time Dilemma for PS Vita and 3DS. 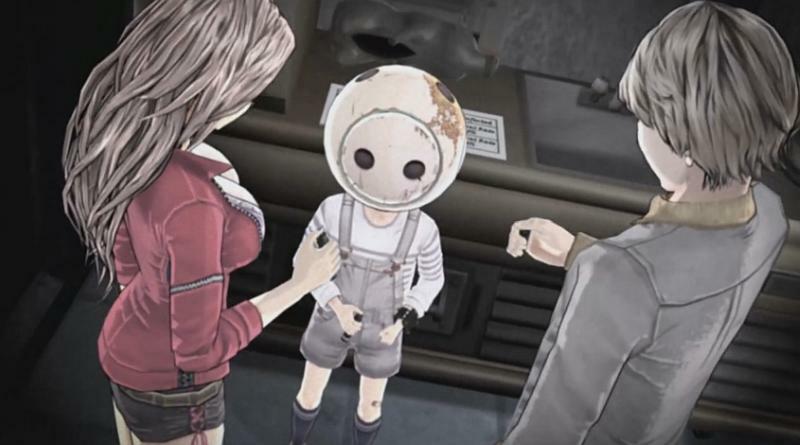 In Zero Escape: Zero Time Dilemma, nine participants are trapped in an underground bomb shelter as part of a death game. The participants are split into teams of three and located in three different divisions of the shelter. To seek a way out, they need to find six passwords but each time a new password is revealed, one person will die, requiring a minimum of six deaths before they can escape. In our review we gave Zero Escape: Zero Time Dilemma a 9 of 10. Zero Escape: Zero Time Dilemma will be released for PS Vita and 3DS in North America physically and digitally and in Europe digital only on June 28, 2016.